Production of the CT 200h for the US market ceased in March 2017. Lexus continually monitors sales of each model and its role in the product line-up. We make adjustments to ensure our product line-up meets market demand. Ceasing CT 200h for the US market is part of this adjustment. 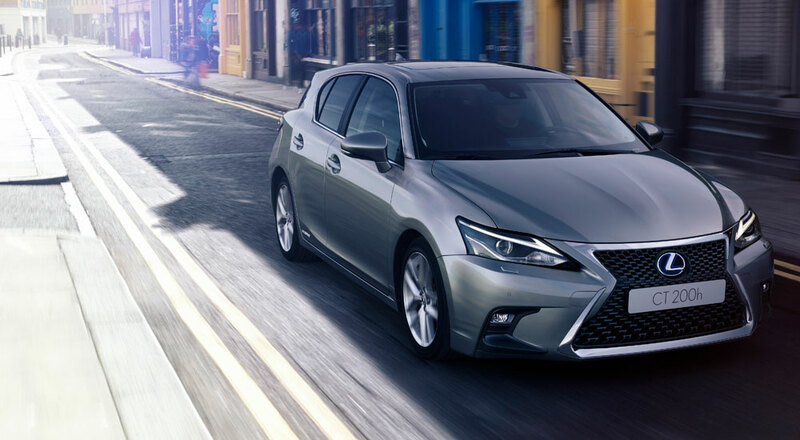 Lexus continues to sell the CT 200h; however, production of this model has ceased for Canada. Lexus is constantly monitoring vehicle demand and making adjustments to suit the needs of luxury buyers in Canada. The cancellation of the CT 200h in the USA was first reported by Car & Driver last month, but this week’s refresh announcement brought some confusion as to the hatchback’s availability. Despite being sad news, the case is now closed. Special emphasis on coupes and convertibles? !